The Press Room, located on the first floor of the Exhibition Centre, is equipped with a host of technological resources such as internet access and facilities for live broadcasts, thus enabling the media to report on events taking place at FICOBA. 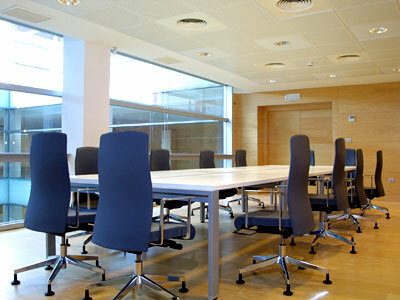 Featuring a meeting desk and 12 office chairs, it can also be used as a meeting room. Access to VIP Room bar.